GLOBALFTI has been consistently producing ACCA Global Rank Holders in every exam sitting. 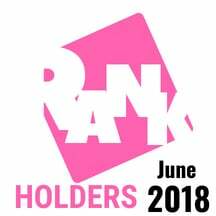 Congratulations to our Rank Holders Sai Anupriya and Nishtha Saxena from June 2018 Exams. 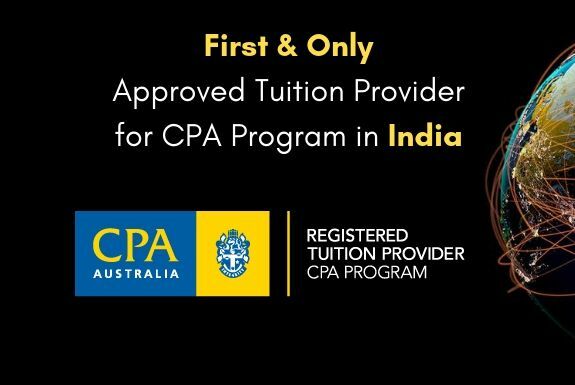 Sai Anupriya has secured All India Rank 1 among Affiliates for her outstanding results in ACCA June 2018 Exams. 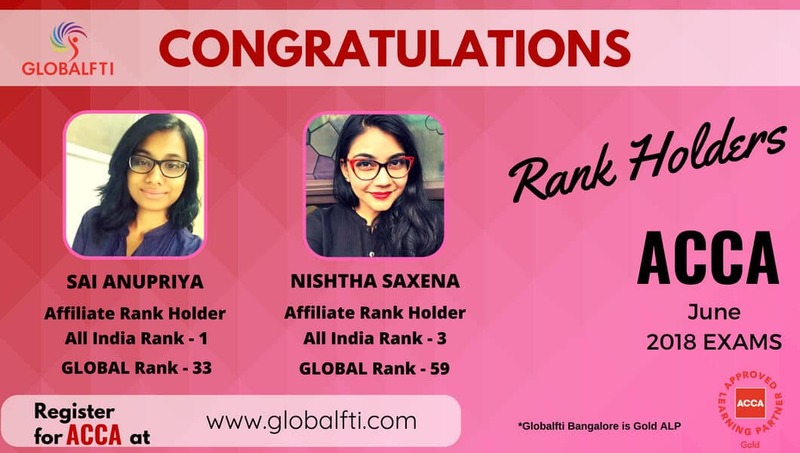 Everyone here at GLOBALFTI is proud of your achievements. Contact Us today to know more about the ACCA Course.